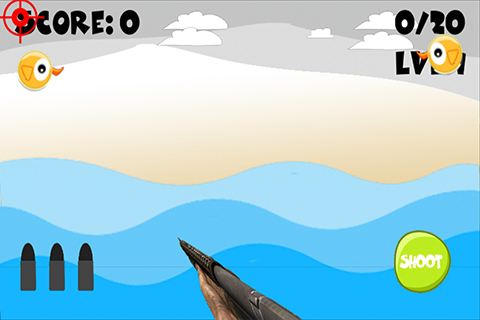 The classic duck hunt shooting game from the old days is back on your mobile devices. 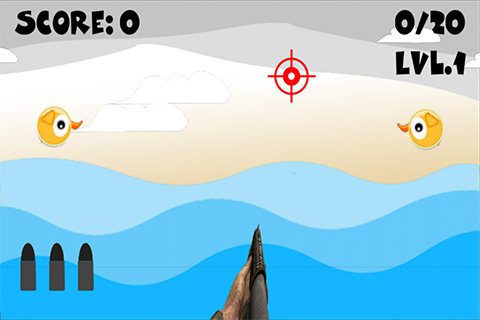 Get ready to shoot some ducks coming in waves and feel the nostalgia of the old console days when you used to play the original game on your TV video games. 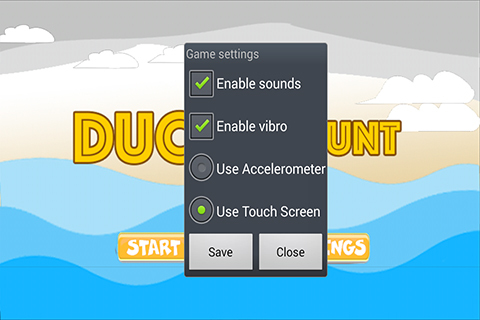 Two simple control mechanics with one using your phone's accelerometer or by touch.